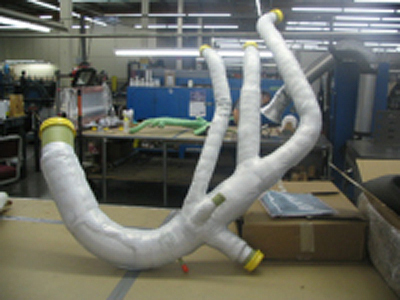 Aircraft Insulated Ducting by Precision Tube Bending Inc. When you have been insulating aircraft ducting for 57 years, you have seen and done it all. Let Precision Tube Bending tackle your next insulated aircraft duct components.